Within the framework of the publication policy of the journal, the main objective is to give place to new and original research which will contribute to the field with strong theoretical basis, based on different perspectives on communication sciences. 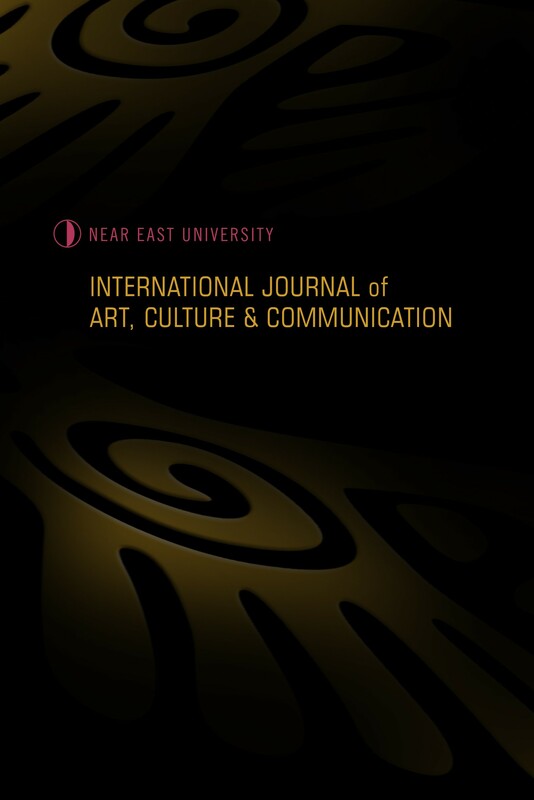 International Journal of Art Culture and Communication publishes academic research in all sub-branches of social sciences in connection with art, culture and communication. Original research articles, book reviews and translation articles are accepted.